Each brand has its own unique set of problems. The root of these problems often develop from perceptions of your brand. We can help you solve your problems by changing those perceptions. 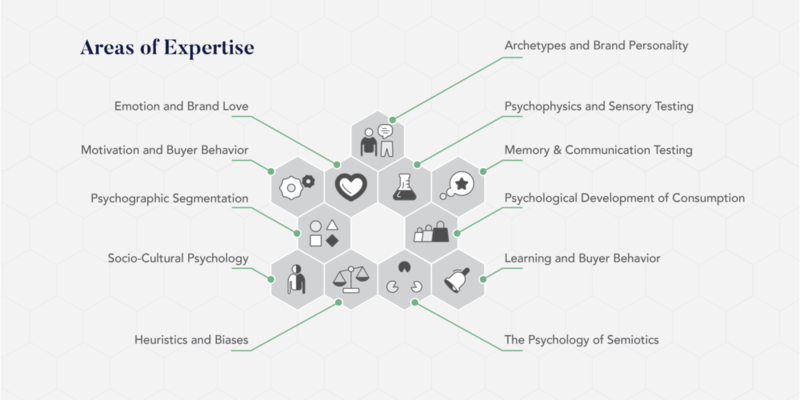 From behavioral science to branding semiotics, we’ve used a number of methods to explore, evaluate, and alter your current brand perceptions. See some of our areas of expertise below. Special problems require special solutions. At Inkblot Analytics, we spend part of our time dedicated to research and development of innovative tools and proprietary algorithms. Any of our innovations can be used to help your solve your problem. If you don't see one that will fit your brand or your business problem, we can create one for you. Just click here and tell us more.